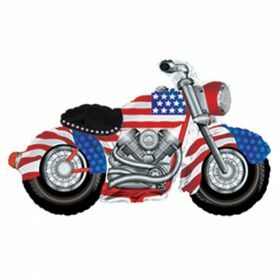 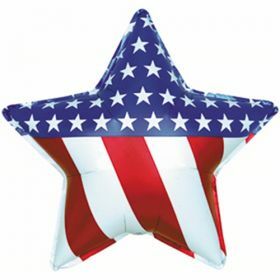 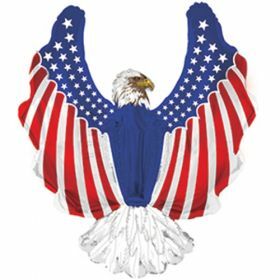 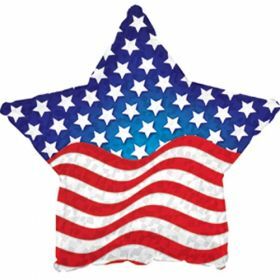 Shop our Patriotic themed decorator foil mylar balloons in a variety of shapes and sizes. 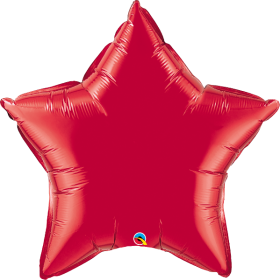 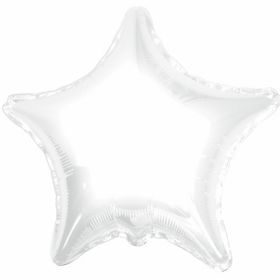 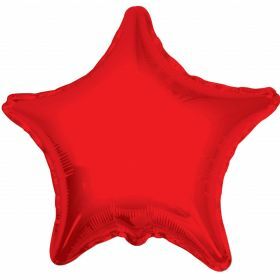 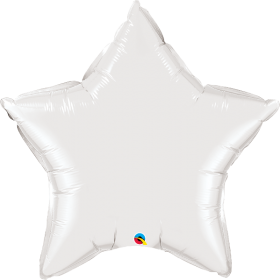 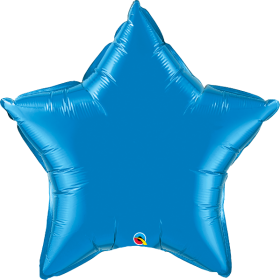 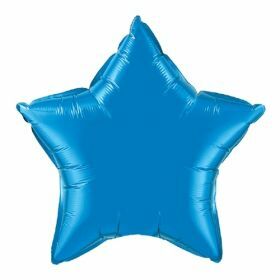 Circle, Star, Heart, Diamond, shaped mylar foil balloon offer easy latex-free decoration for events large and small. 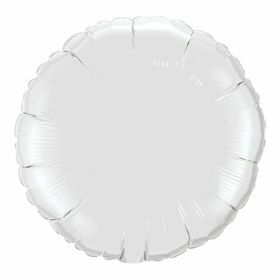 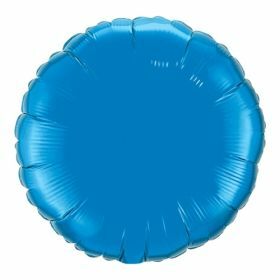 Standard size mylar foil balloons can last a week or more. 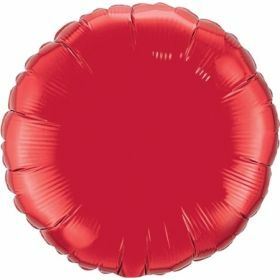 Big jumbo mylar foil balloons can float for months!